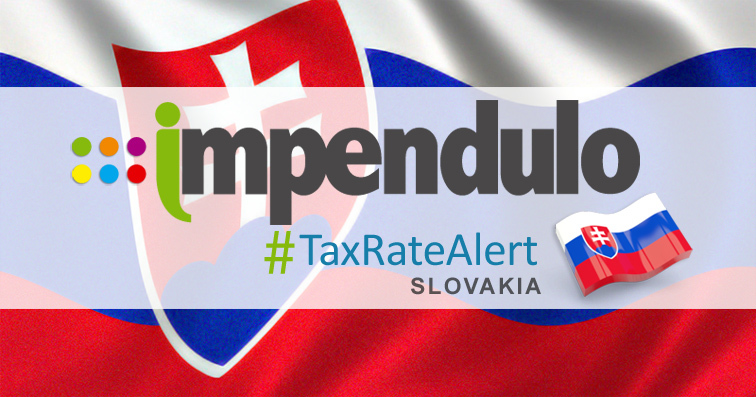 The Slovakian Ministry of Finance has published a draft bill intended to amend various details of their Insurance Premium Tax (it is a proposed document and at this time not passed through their statutory process). • Returns / Payments will move from a biannual basis to a quarterly basis. These changes are proposed to take effect from the 1st October 2018 and will only apply if the premium is received after the 30th September 2018 and the risk incepts after 30th September 2018. It is to be processed on a pay-as-paid basis. More information is available on the SLOV-LEX website, click here to read.